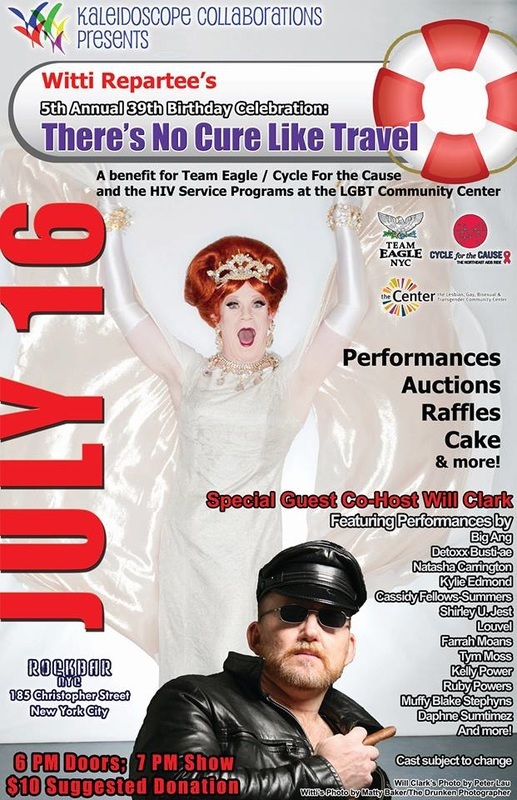 Kaleidoscope Collaborations connects passionate artists and volunteers with progressive causes for the purpose of using their talents to raise awareness, build relationships and provide resources for non-profit organizations working to improve the lives of our neighbors and communities. 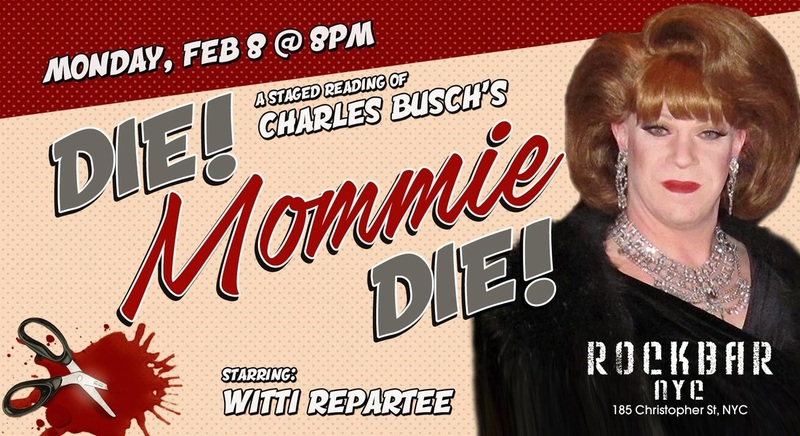 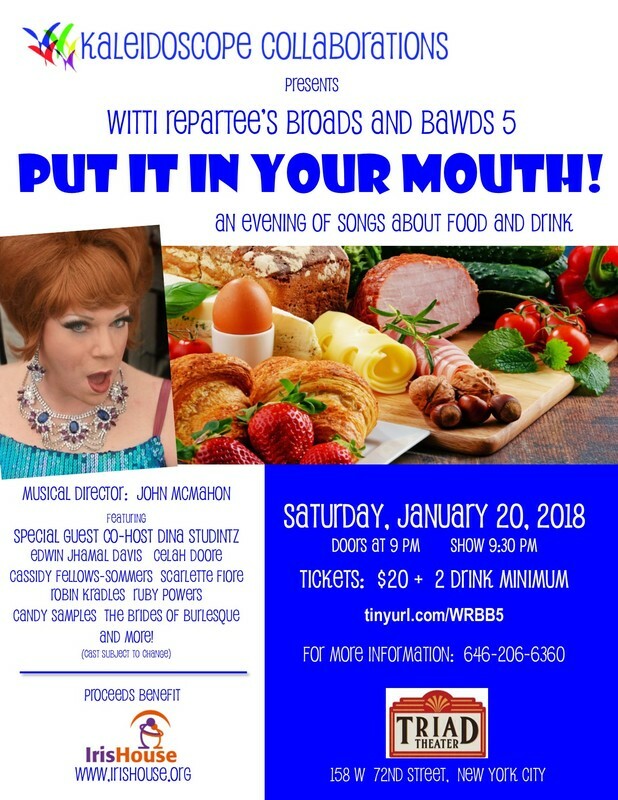 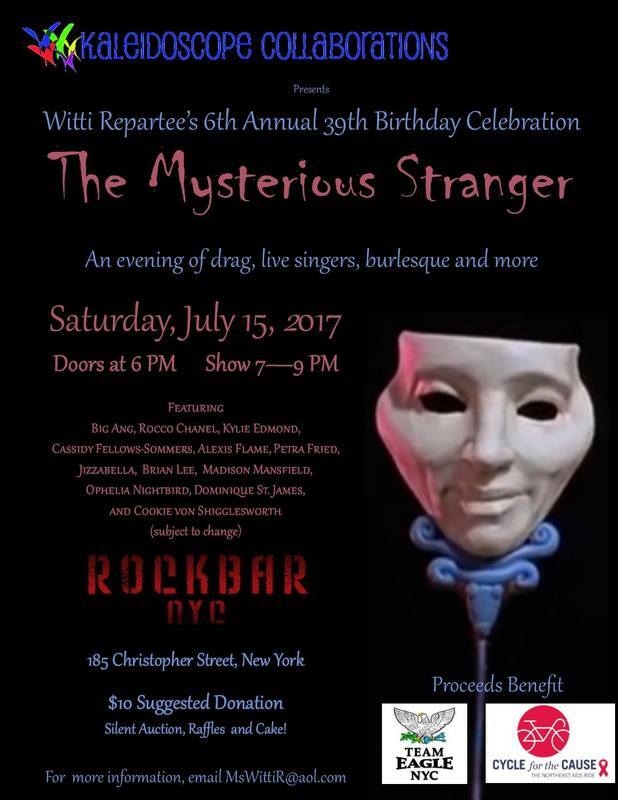 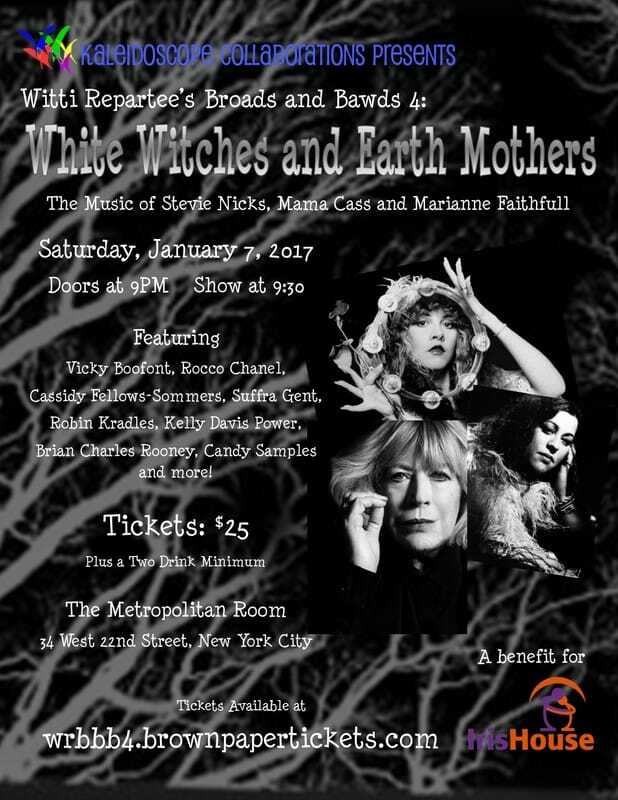 Thank you to everyone who supported Witti Repartee's Broads, Bawds and Bachelorettes 3 on January 9! 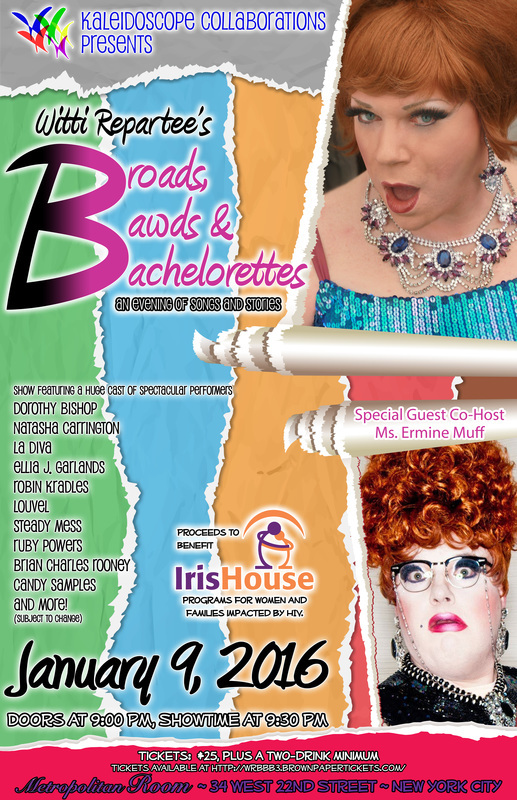 We were able to donate more than $4,300 to Iris House!